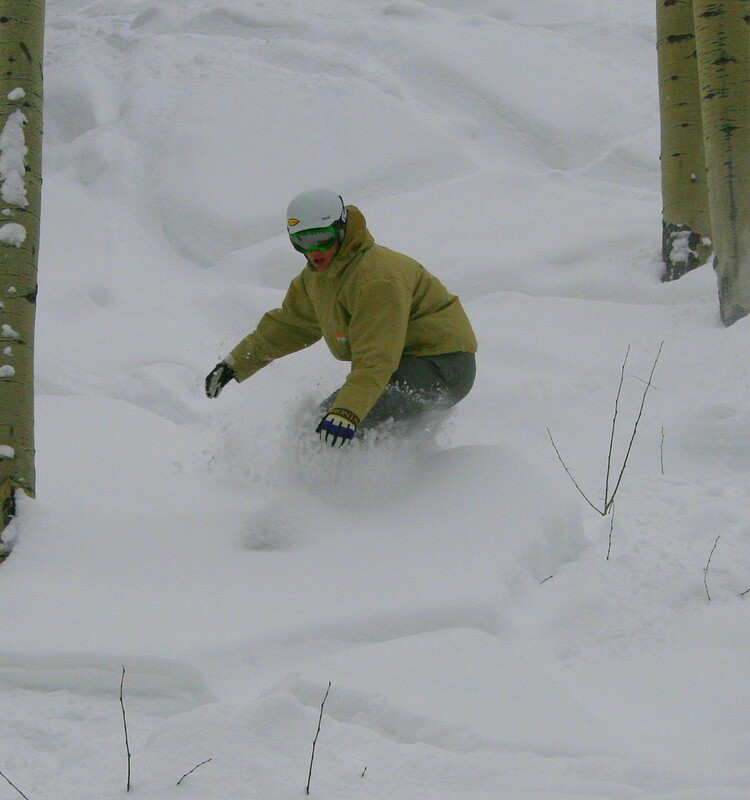 What are the ski conditions like right now at Big Powderhorn Mountain? Read commentaries and see photos from fellow skiers and riders sharing their on-mountain experiences. Check back daily for new user-generated firsthand reports from Big Powderhorn Mountain to see ski conditions, new snow and general stoke from the slopes along with images. Firsthand reports are submitted via the OnTheSnow Ski & Snow Report App. Download the free app to be part of the conversation. Skied here yesterday for the first time. Fun hill with lots of varied terrain. Lots of beginner and intermediate runs with a few more challenging runs. No lift lines and friendly staff. Amazing Saturday to ski. Beautiful sun and perfect snow. Get out there before it’s gone!! they had a 6 inch dump on Thursday, made for a great Friday ride. very cold now, no lift lines, mostly groomers. BPM is one of Midwest best. Good snow yesterday. Some green, blue and black diamonds open. Great snow, no crowds and great personnel make this a wonderful place forusoffamily! Great conditions, great terrain and good snow. More terrain opening up every day. Best place in the Midwest! Skied the whole mountain nearly 3 times in a day and conditions were awesome! Nice staff, lifts were quick and well maintained, and got a meal and soft drink for only 7 bucks. Well worth the drive north! Snowboarders early Saturday, some of the best snow I've been on in a while! Good day at Powderhorn. Glad to see it busy! Sad to see one of the main chairs was not running on the backside but great December conditions. We'll be back again.